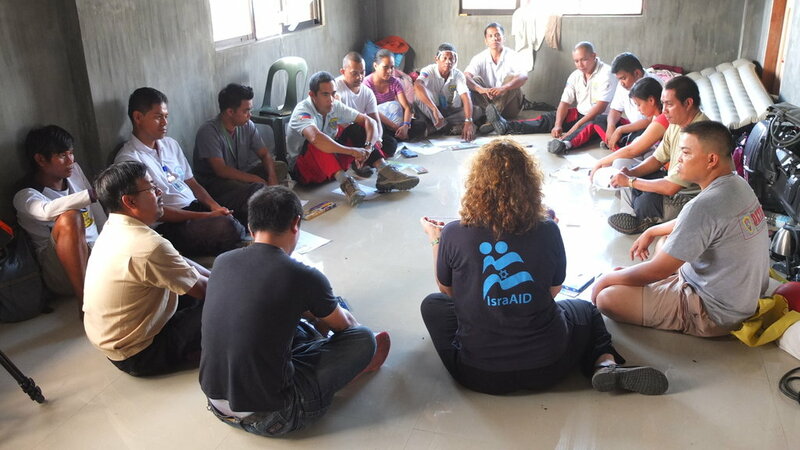 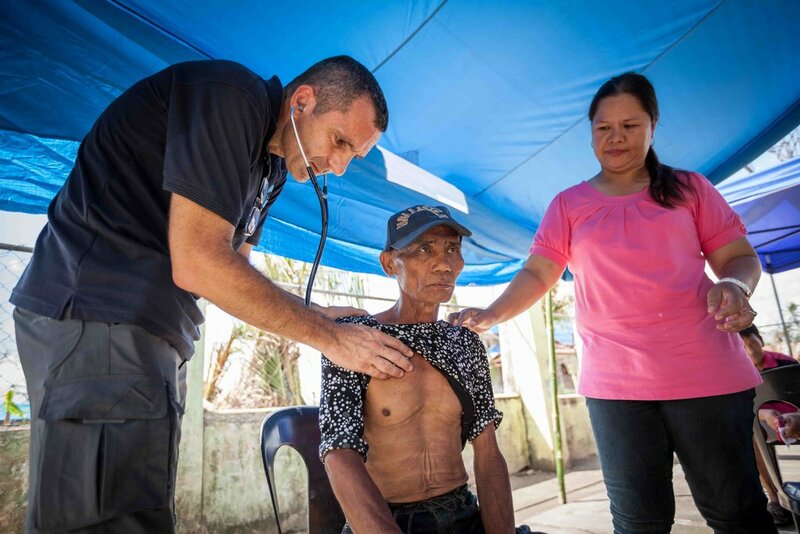 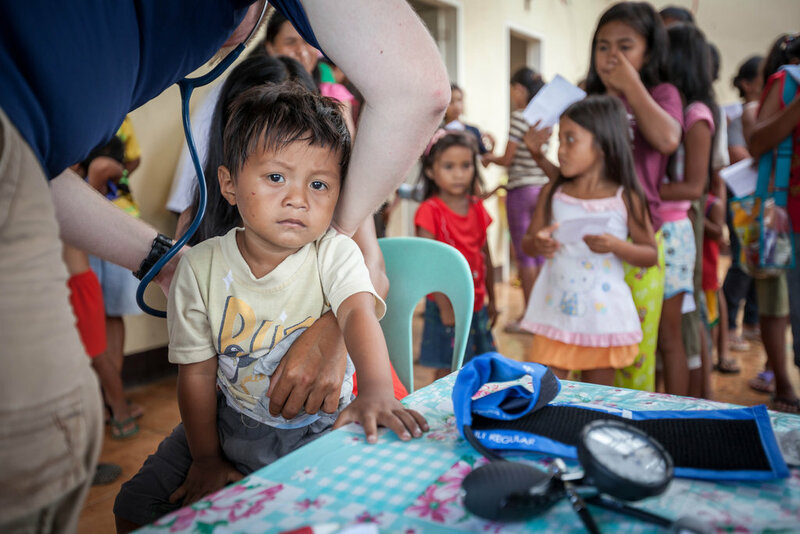 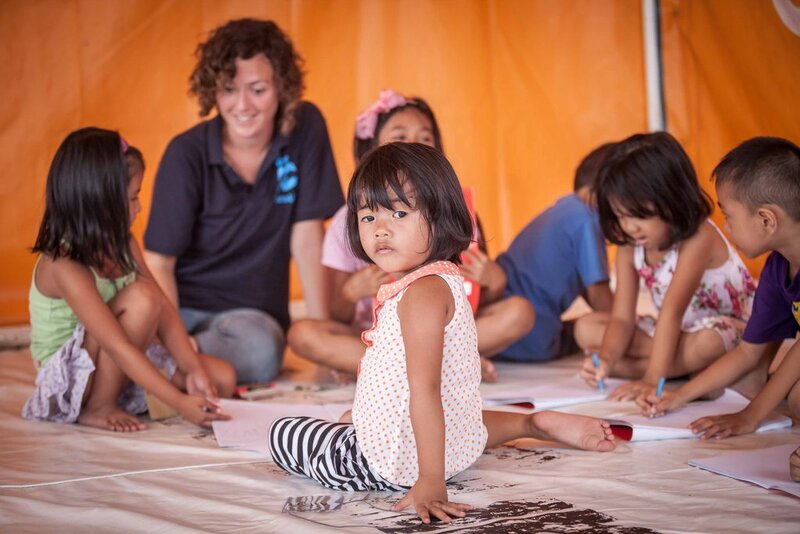 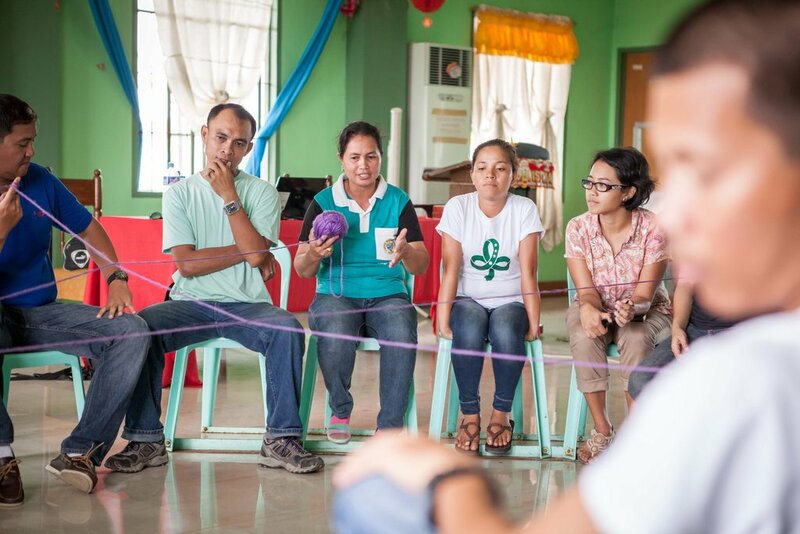 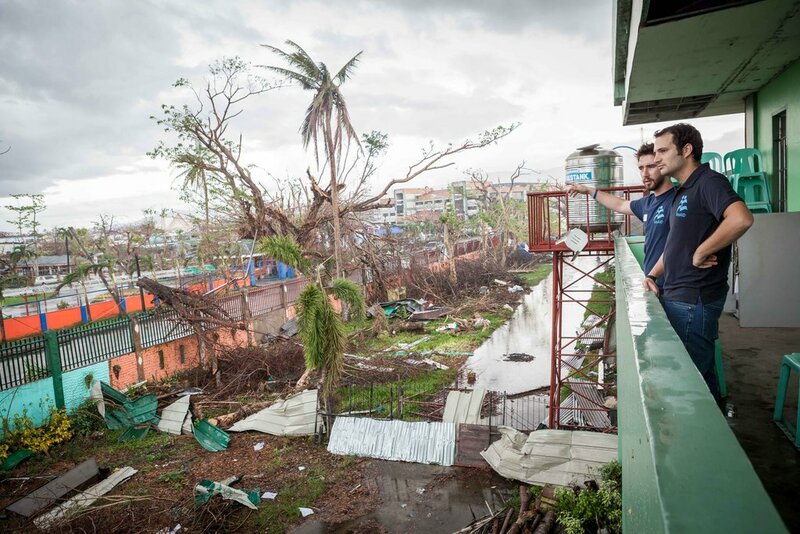 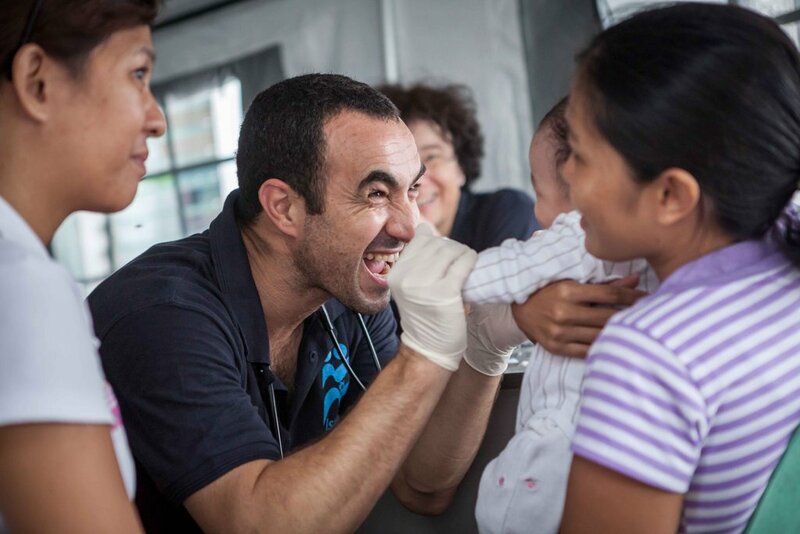 IsraAID's medical team arrived in Tacloban four days after the Typhoon. 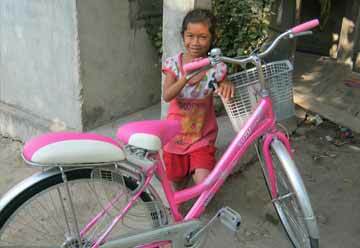 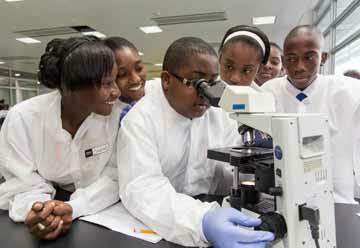 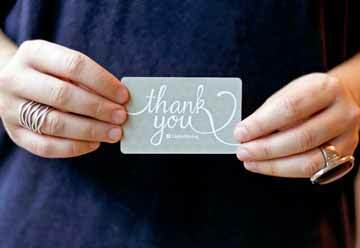 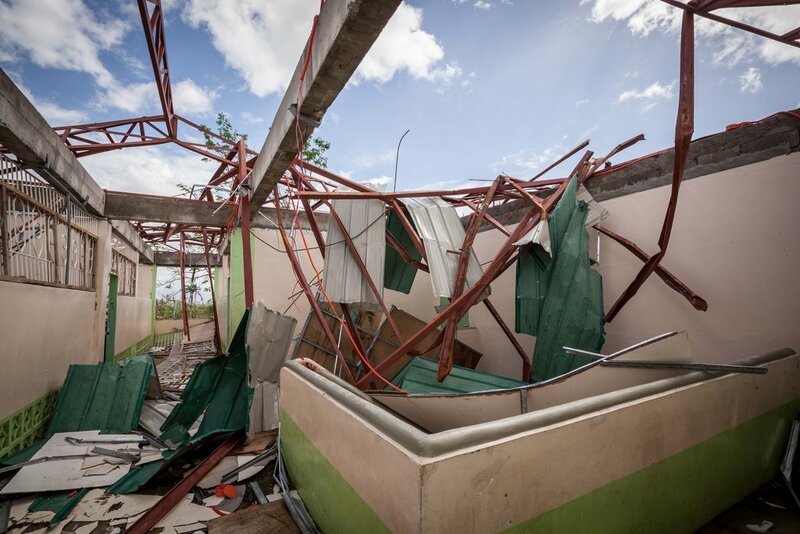 Since then, the project has expanded to include psycho-social training, and the rebuilding of key medical and educational facilities. 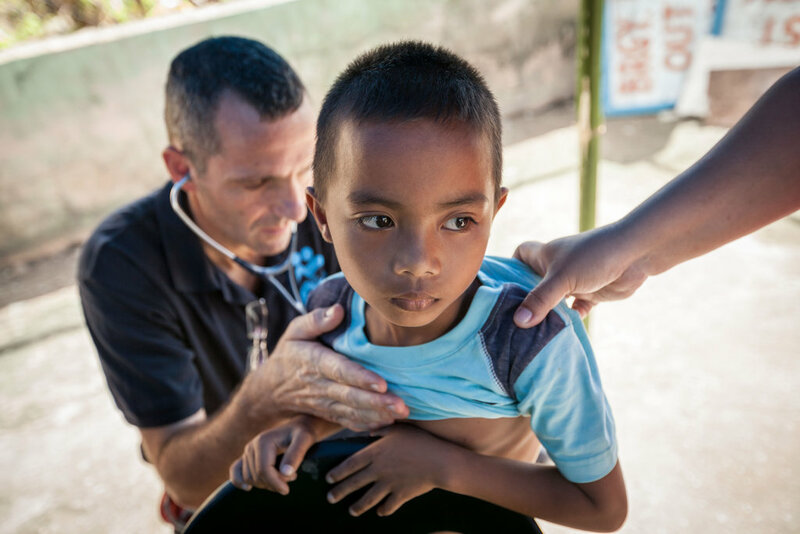 Today, IsraAID is based in Ormoc, and is partnering with the municipality to rehabilitate its 200,000 citizens over the next year. 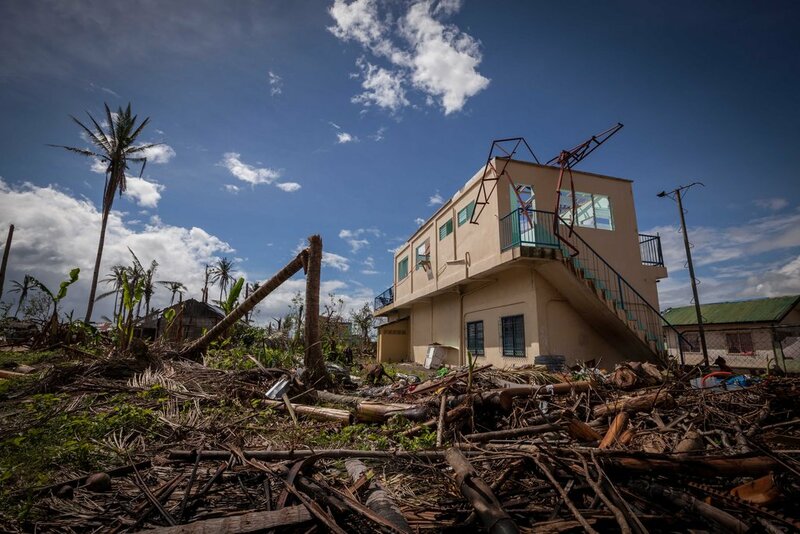 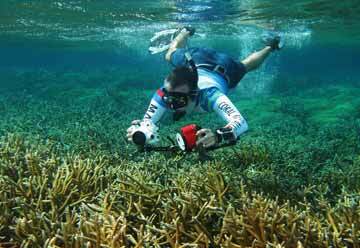 Typhoon Yolanda devastated the Philippines on Nov 8. 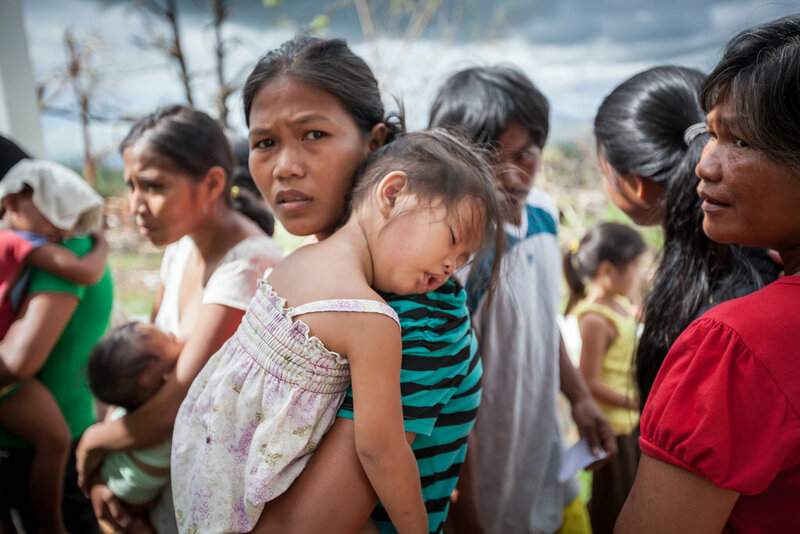 Over 6,000 people lost their lives, more than 26,000 were injured, 4 million displaced, and a total of 16 million people affected throughout the Philippines. 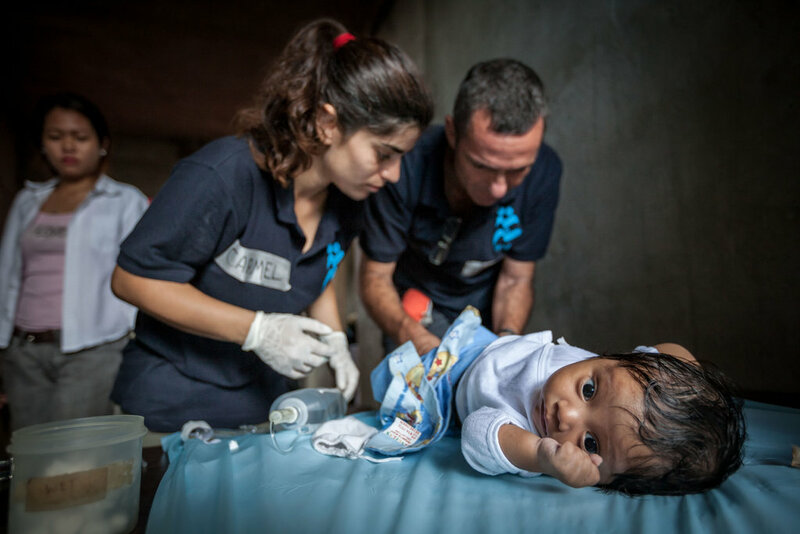 IsraAID is using its vast experience in humanitarian projects in 23 countries to conduct medical, psycho-social, reconstruction, and livelihood projects. 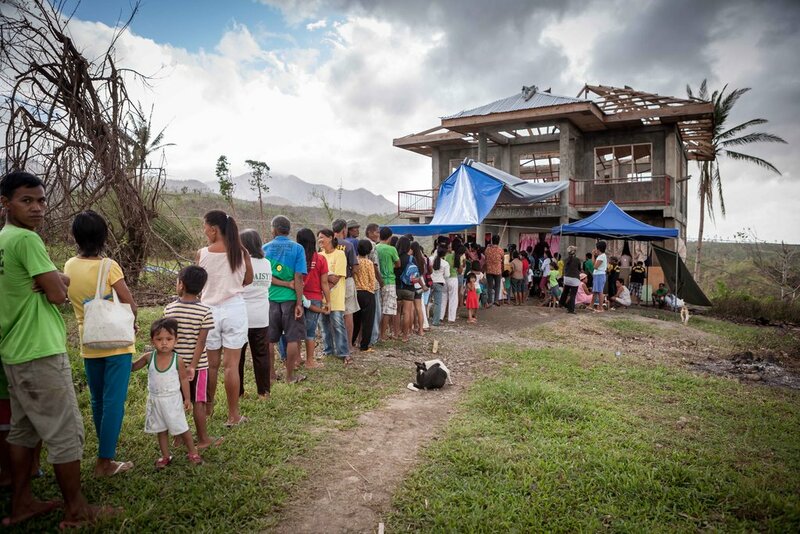 In addition, in the initial stages, targeted food and relief supplies distributions were conducted.